Since 2017, we have been devoted to the stewardship of one of our country’s greatest resources: our streets, and the streetlife they enable. We are dedicated to preserving and enhancing the life, economy and mobility of the American street. 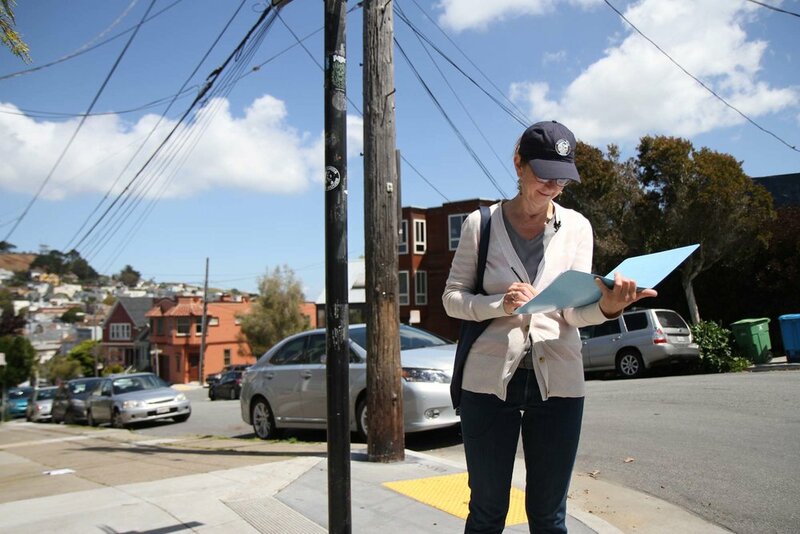 We welcome citizens, residents, all people who use the street -- namely, you -- to join us in stewarding this national treasure and strengthening these places we call streets. In doing so, we improve our relationship with the spaces, as well as the people, around us.